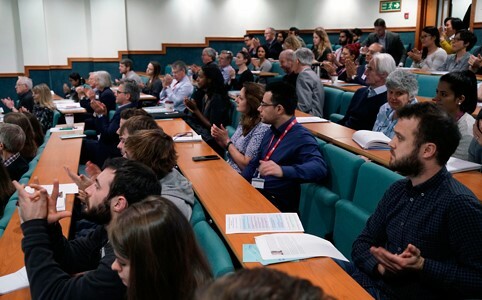 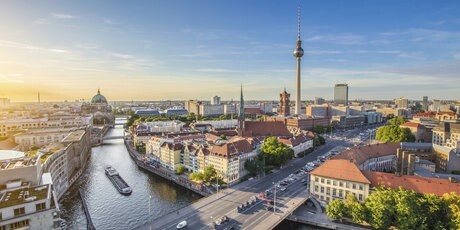 Prof Dr Maria-Esther Vidal from partner Leibnitz University of Hanover (LUH) gave a presentation on the iASiS project at two Bayer internal tutorials. 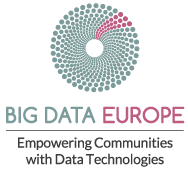 The 3rd Big Data Europe Workshop on Big Data for Climate Action, Environment, Resource Efficiency and Raw Materials took place on November 6 2017 in Brussels, Belgium. 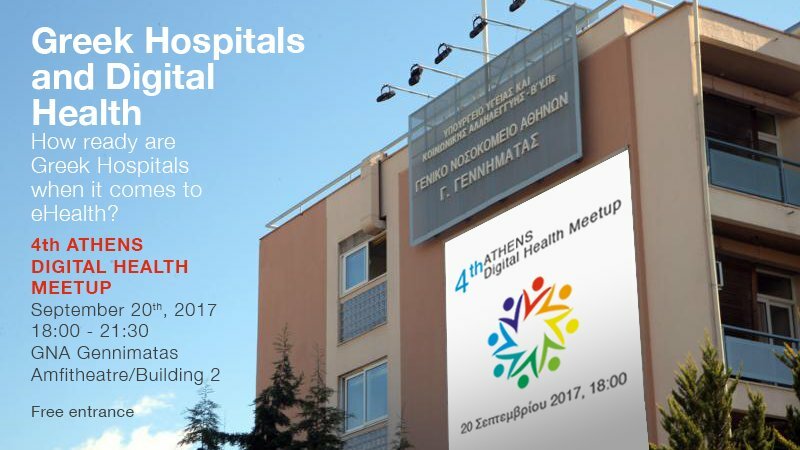 Dr. Anastasia Krithara, from NCSR Demokritos represented the iASiS partnership at the meet up on Greek Hospitals and Digital Health on 20 September 2017 in Athens, Greece.